The main article can be found at Minecraft Wiki: Golden Apple. Golden Apple is a food item from vanilla Minecraft. 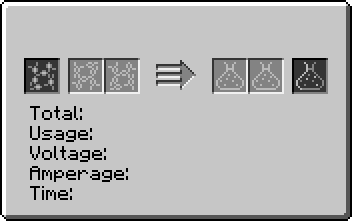 It can be crafted as well as being found in Dungeons and Strongholds. There is also a more powerful Enchanted Golden Apple. 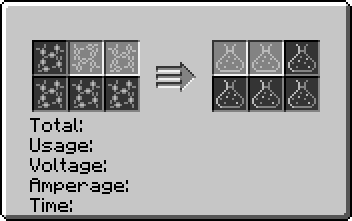 In Tinkers' Construct, adding a Diamond and a Golden Apple to a tool gives it an extra Modifier. The Rainbow Tree from Dye Trees can, rarely, drop a Golden Apple when its leaves are broken or decay. This page was last modified on 19 April 2019, at 17:11.